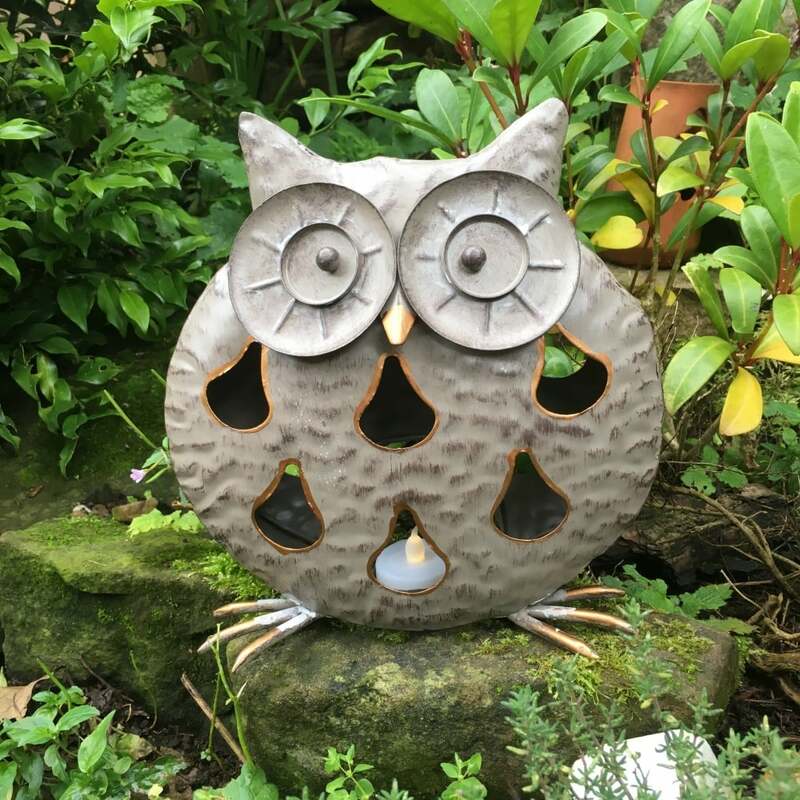 This quirky metal owl lantern from Ruddick Garden Gifts is made from sheet metal and suitable for both indoors and outdoors. 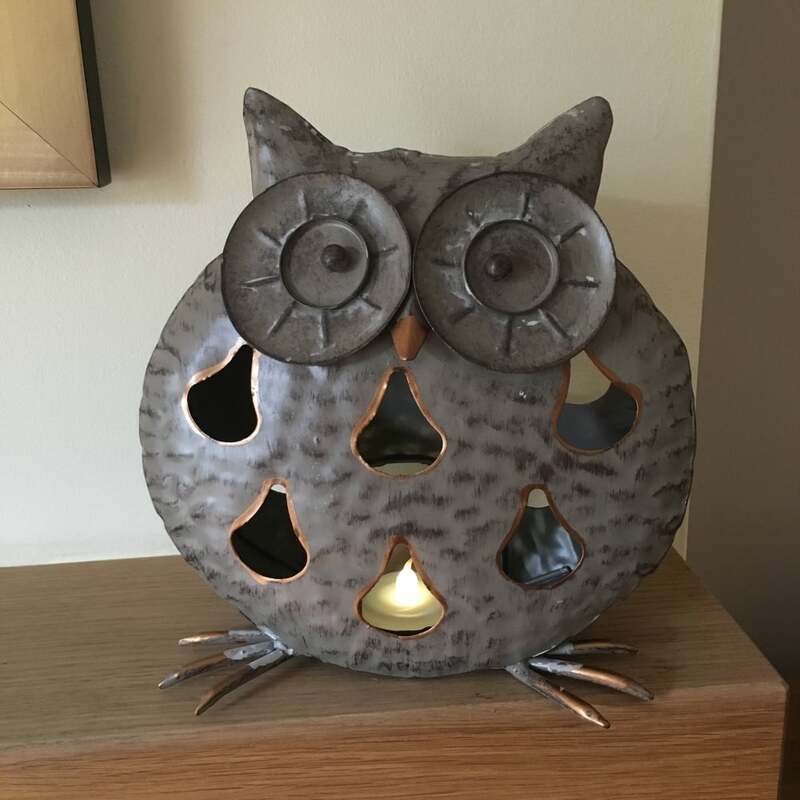 Just pop a tea light in the bottom and watch him glow! This would make an ideal present.